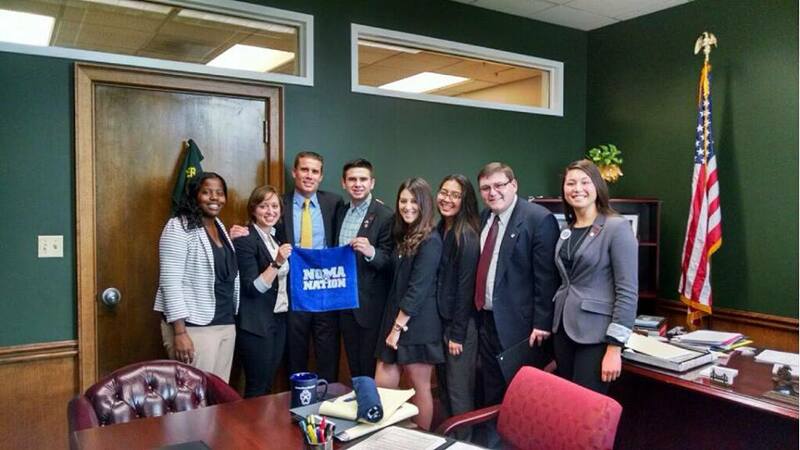 Sonoma State University students are one step closer to mastering the art of lobbying after attending the California Higher Education Student Summit (CHESS). Last year, their efforts helped acquire millions more in state funding for the California State University system. CHESS is an annual conference that gives student leaders the opportunity to lobby, network and collaborate with state legislators. The California State Student Association hosts the two-day event in Sacramento, providing workshops and training sessions to give students a better understanding of the state budget and effective lobbying. It is the only statewide leadership conference planned solely for CSU students. Last year, Sonoma State student Claudia Sisomphou appealed to State Senator Mike McGuire and Assemblymen Marc Levine and Jim Wood to push for a larger budget for the CSU system. "It was amazing to see how excited these elected officials were to have us there, and their friendly personalities made meeting them much less intimidating," Sisomphou wrote in a blog post for the university's Center for Community Engagement. Last year marked the 20th anniversary of the summit. Student leaders, whether members of their campus' Lobby Corps or student government, gathered for two days to share their experiences. After attending the workshop sessions, they embarked upon the state capitol to apply their newly acquired skillset on behalf of their peers. Combining information learned from the seminars with a bit of practice, students were able to enter the capitol with confidence. Due to efforts like these, an additional $97 million was added to the original $119.5 million CSU budget proposed by the Governor, giving the CSU the full $216.5 million it had requested in the first place. "The conference was life changing, and I am so grateful that I got the opportunity to grow as both a student and as a person," says Sisomphou. "My experience taught me that when you believe that something is important, there is no one better to advocate for that cause than yourself." This year's summit is March 12-14. Applications are due by Feb. 26. For more information about CHESS, contact legaffairs.sg@sonoma.edu.